The main objective of this paper is to examine whether the Driving Anger Expression Inventory (DAX) applies to German drivers as this scale has previously been given to drivers in many different countries. We applied German versions of the Driving Anger Expression Inventory (DAX), the Driving Anger Scale (DAS), and the State-Trait Anger Expression Inventory (STAXI) to a sample of 501 German drivers. We computed confirmatory factor analysis and factor analysis (PAF) to examine the structure of driving anger expression in Germany. 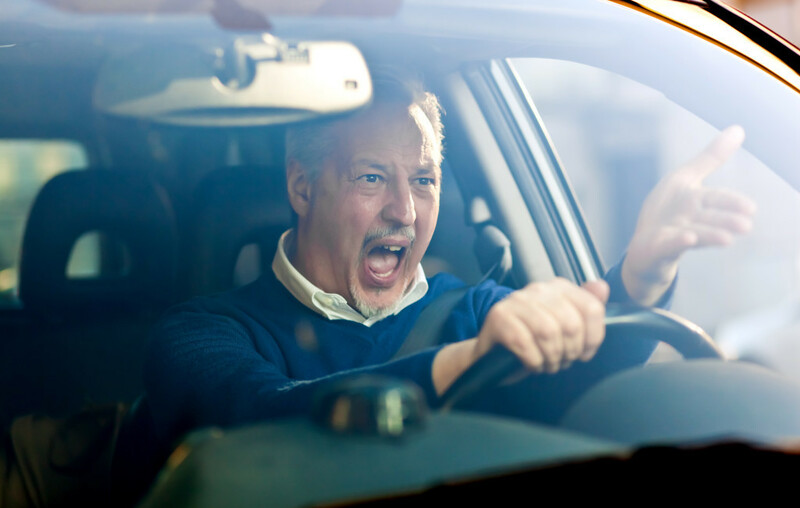 Finally, we related the drivers’ anger expression scores to their driving anger experiences and their general anger propensities to assess the validity of the DAX for German drivers. Results indicated that the DAX’s original factor structure does not apply to German drivers as the confirmatory factor analysis did not show a good model fit. An item analysis revealed that many DAX items had no meaningful variability. They were excluded from further analysis. The subsequent principal axis factoring analysis indicated that German drivers do not use personal physical aggression to express their driving anger. Instead, they reported unique preventive anger expression management behaviour. Also, their driving anger expressions were significantly related to their driving anger experiences and their general anger propensities indicating the validity of the refined DAX for German drivers. We conclude that German drivers do not use strong behaviours to express their driving anger. Many statements of Deffenbacher et al.’s (2002) original American questionnaire were too strong for German drivers to agree to. These findings are in line with several other studies showing discrepancies in driving anger expression in various countries. Future investigations should examine the reasons for discrepancies in driving anger expression.